UK spirits producer Black Cow is to launch its milk vodka in the US as it ramps up global distribution. 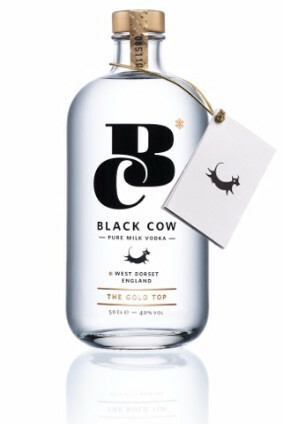 Black Cow Pure Milk Vodka, made from the milk of grass-grazed cows, will roll out across the California on- and off-trade in May, the company said today. Further launches in the US are planned for next year. 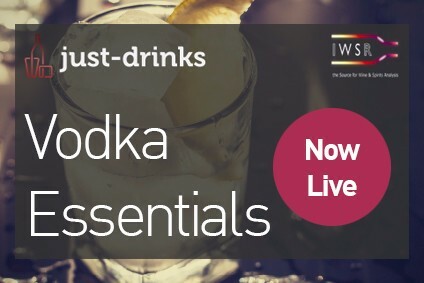 The company also said it will launch the vodka in six other markets this year including Hong Kong, Denmark, Spain and Australia. 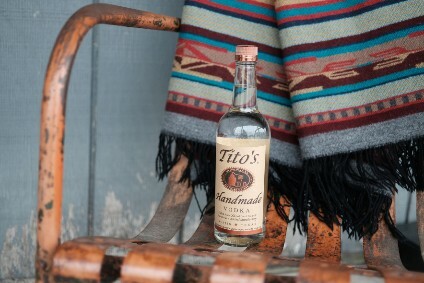 Black Cow co-founder Paul Archard said the company is "playing our part in the reinvigoration of the vodka category", which retains the biggest share of the US spirits market but has seen growth stall in recent years due to the rise of North American whiskey. 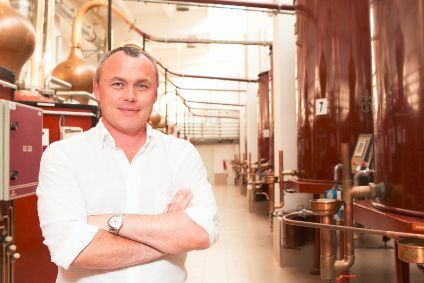 Absolut owner Pernod Ricard last month admitted to just-drinks the brand has struggled in the US in the last few years, but improved sales in recent months have come from a stronger focus on Absolut's original flavour expression. The 40% abv Black Cow Pure Milk Vodka is distilled from the whey of milk and claims to be the world's first pure milk vodka. It was launched in 2012 in the UK, where it retails for GBP32 (US$46) per 70cl bottle. The California distributor will be Wine Warehouse.